The deadline for applications for the program to export cherries to the People’s Republic of China has now passed, and the CFIA has sent final registration numbers to participating growers. Sticky trap placement for South Okanagan and Similkameen (RDOS) growers will be on April 25th. For growers in all other areas, including the Central and North Okanagan, and Creston, trap placement will be on May 9. Growers will need to start monitoring traps and reporting results on the Tuesday following trap placement. 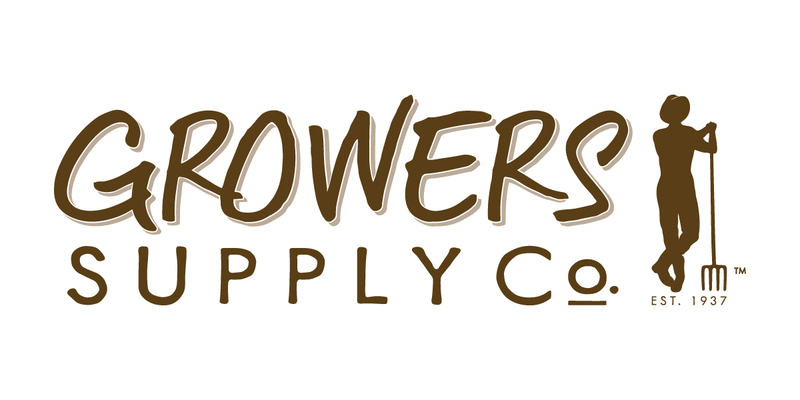 For RDOS growers, the first report is due by the end of the day on Tuesday May 2nd. For everyone else, the first report is due by the end of the day on Tuesday May 9th. 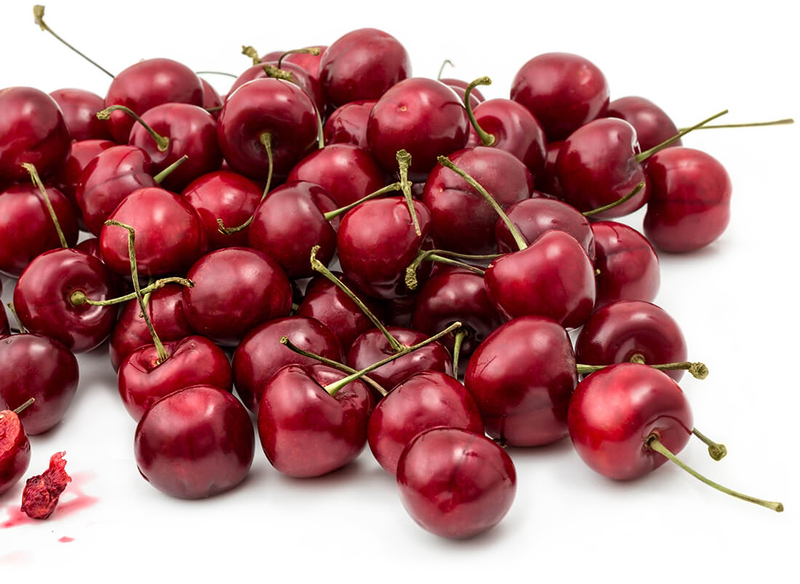 Fresh BC Cherry Exports to the US – new requirement! !